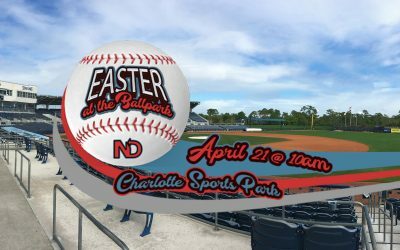 (April 21st) Grab your friends and family and join us for an uplifting Easter experience at the ballpark! 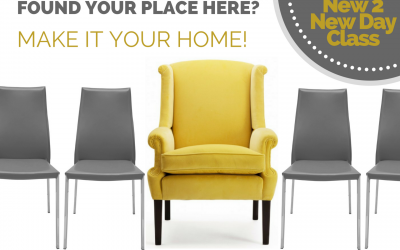 (Begins April 27th) Your next step to be a member of New Day Christian Church. 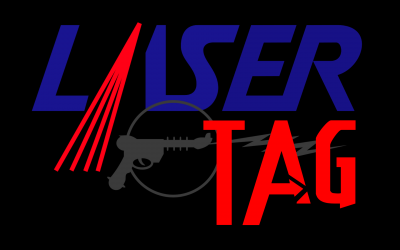 (April 27th) Enjoy laser tag, with a course set up for ages 7 & up, done by Stealth Mobile Laser Tag. Great fun and fellowship. 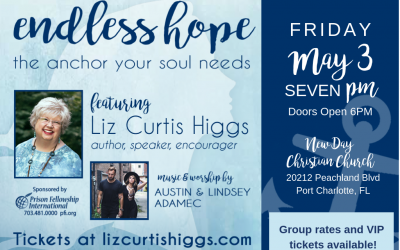 May 3rd, bestselling author and speaker Liz Curtis Higgs is ready to dive into the Word, and share her unique insight on the stories of Mary and Martha. 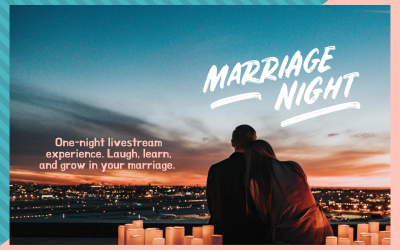 (May 17th) Join thousands of Christian couples in churches around the country for a one-night livestream experience! Laugh and learn with your spouse as you hear from Francis and Lisa Chan, Les and Leslie Parrott, and Michael Jr., and discover how to honor God in your marriage. 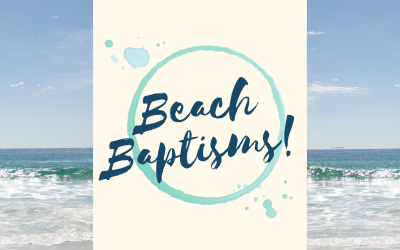 (May 18th) Join us at Englewood Beach for a time of fellowship & baptism and come support those being baptized.